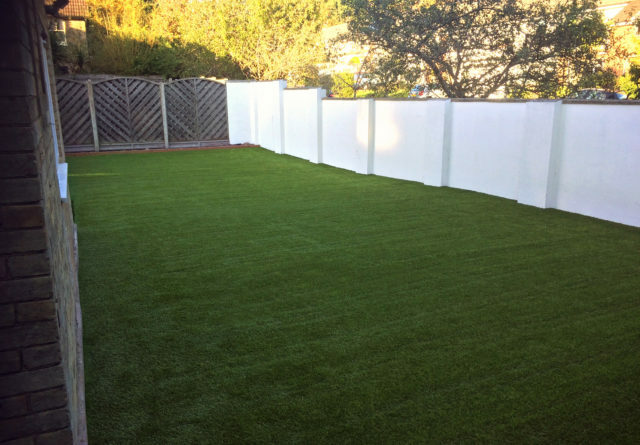 We supply and install artificial grass in Dublin, Lucan, Swords, Bray and the surrounding area. Who installs artificial grass in Dublin? Wonderlawn Dublin supply and install our bespoke range of quality grass lawns. The supply and installation service are performed by fully trained experts based in Dublin, Ireland. All of our professional staff are fully trained in all of the custom machinery needed to fit our range of fake lawns. We currently have 4 carefully selected synthetic lawns in our grass range. Superior, our most installed grass lawn with a pile height of 37mm. C-Shape blades made from Polyethylene. It is UV stabilised and backed with Latex. 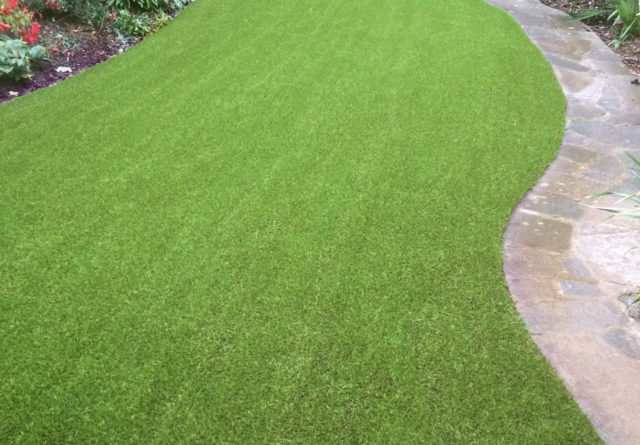 Luxury, our deep plush lawn, with a pile height of 42mm. Flat W blades made from Polyethylene. It is UV stabilised and backed with Polyurethane. 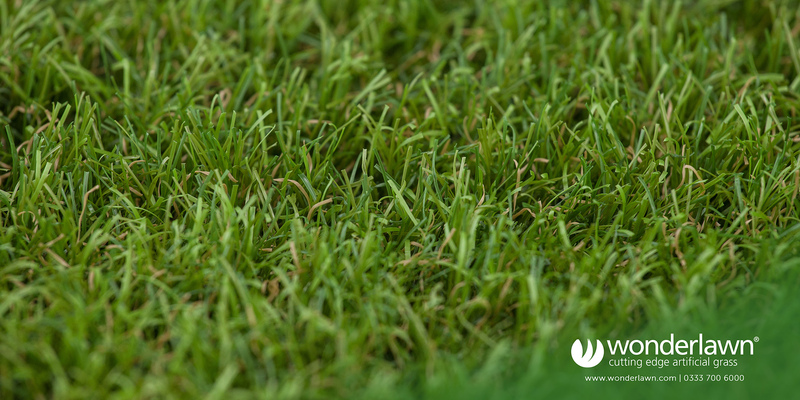 Naturalle, looks like a natural wild lawn, with a pile height of 47mm. Mix Shape blades to give it a more natural look, made from Polyethylene. It is UV stabilised and backed with Polyurethane. 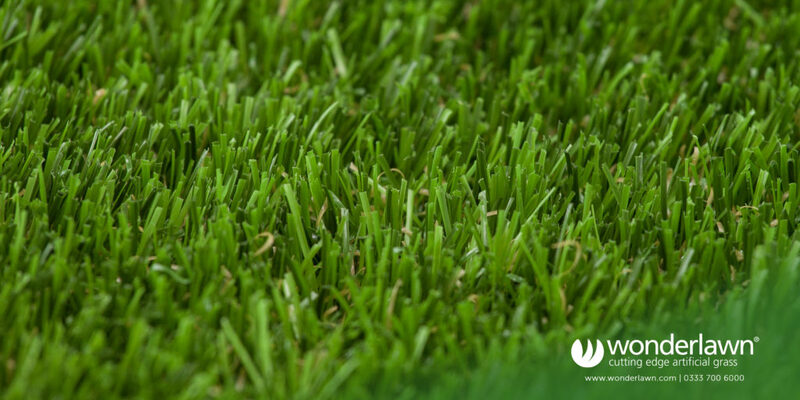 Urban Play, our astro turf lawn, ideal as a play surface with a pile height of 40mm. C-Shape blades made from Polyethylene. It is UV stabilised and backed with Latex. They are all low maintenance grass lawns. No need to worry about grass cuttings, or mowing at all! Just enjoy your lush green lawn, all year round. Our expertly installed grass doesn’t have to be laid on the ground. We’ve installed our grass on roofs, walls, around swimming pools and even indoors. Fake grass is much more versatile than natural grass. So why not invest in your garden today. Make your dull, patchy, muddy lawn a thing of the past and install a Wonderlawn. Professionally installed artificial grass may be cheaper than you think. With over 10 years of experience installing artificial lawns behind us, Wonderlawn are providing customers with a range of products to suit any domestic, commercial or sporting application. Pay using a credit card or call us on 0333 700 6000 to discuss our finance options. 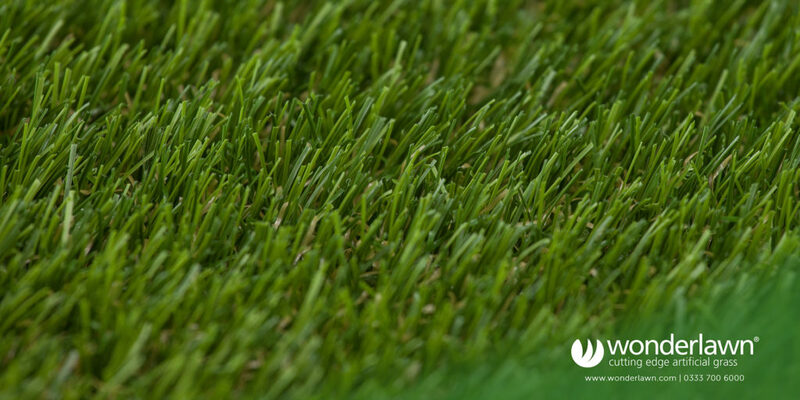 Wonderlawn Dublin are a supply and installation only company. This means we are suppliers and installers of our own premium quality artificial lawns in Ireland. 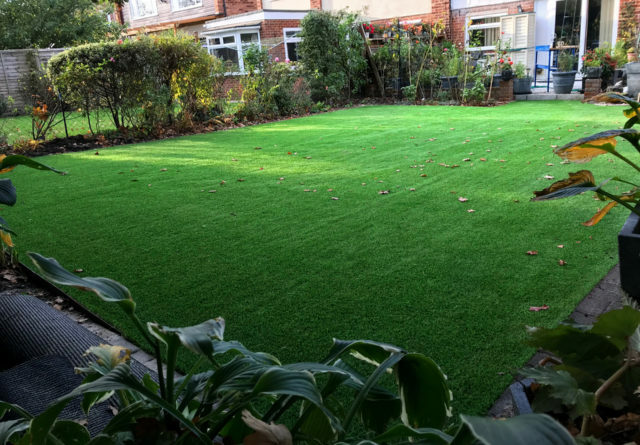 We have developed specialist installation techniques over the years to ensure that all of our artificial lawns are expertly installed. These installation techniques ensure your lawn will stay standing longer and look better than other artificial lawns. Our grasses are made with shaped individual blades which resist flattening. Our fake grass lawns are softer, look real and feel more real than other lawns. 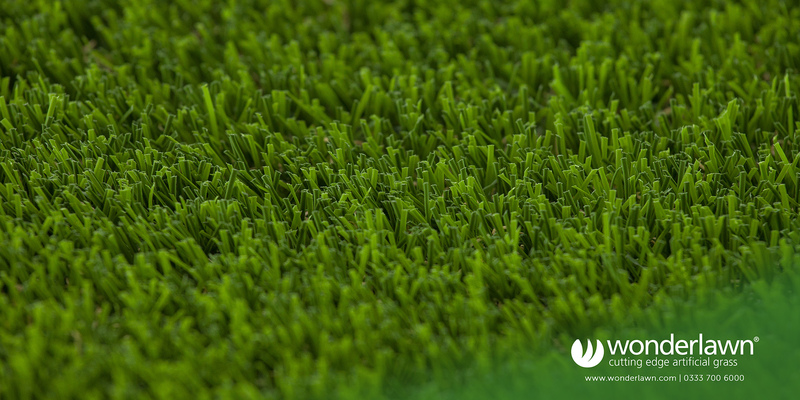 All of our artificial grass comes with a unique guarantee that gives you at least 10 years of a worry-free lawn. We met Wonderlawn at Grand Designs and decided on the spot to go with them. As it was a large area we did have reservations but the final job was a credit to the team. Everything went as promised and the reaction from everyone that has seen it has been great. Thanks for a fantastic job. The first two areas completed were a revelation for the school, where we now have hills and grass instead of flat tarmac. The last area completed has changed the play and picnic areas beyond belief, the kids and the parent’s love it. There is no better proof of a job well done than an impressive case study which shows off some of our work. Take a look at our case studies below.